Beaton Research + Consulting has announced the launch of a new award to find the Professional Services Startup of the Year, the first award of its kind covering both Australia and New Zealand. The Startup Award will cover law, accountancy and consulting startups, among others. This categorisation includes, but is not limited to, all the ‘techs’ such as Legal Tech, RiskTech, InfraTech and TaxTech, the organisers said. 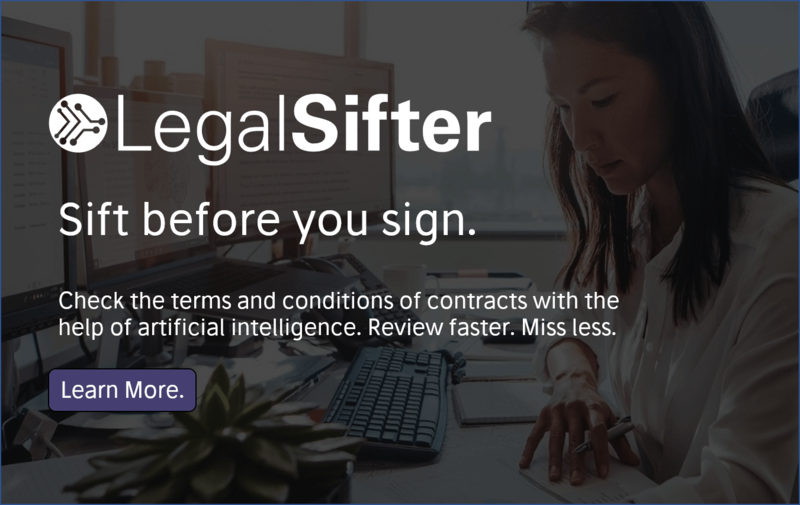 Australia and New Zealand have seen a surge in legal tech innovation in recent years, seeing the creation of new startups ranging from Australia-based legal blockchain company, Legaler, to New Zealand-based Author, the new legal AI system created by McCarthyFinch. 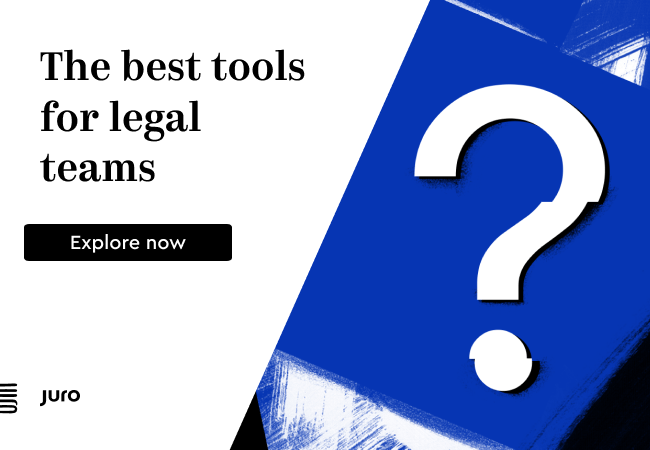 Meanwhile Australian and New Zealand law firms have been enthusiastic adopters when it comes to the use of expert systems and legal AI tools. We have also seen the launch of the Australian Legal Technology Association (ALTA) in late 2017, which is going from strength to strength, and for which Artificial Lawyer is the official media partner. The Finalists will be invited to the Financial Review Client Choice Awards gala dinner on 27 March 2019 in Melbourne where the winner will be announced. Entries are now open and you can reach the entry form – here. In terms of the judging system, in Stage 1 all entries will be assessed by Beaton against the equally weighted criteria of expected/actual socio-economic benefits to clients, ingenuity and execution excellence. 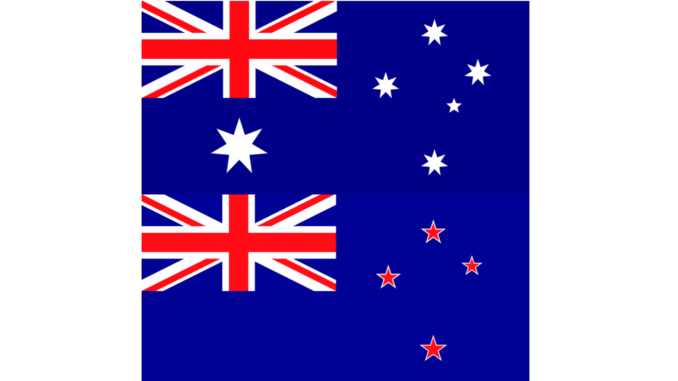 Then in stage 2, the C-suite leaders of several hundred medium to large professional services firms in Australia and New Zealand will be confidentially polled by Beaton on the top quartile of entries from the first stage. Based on the websites of the top quartile, they will be asked to nominate the best five startups using the same criteria. The top five will be the Finalists and go forward to the final stage in which each finalist will provide a 5-6 minute video pitching why they should win the 2019 Professional Services Startup of the Year Award. The videos will be judged by a panel comprising senior members of Beaton and members of IP Australia and the Digital Innovation Festival in Victoria.